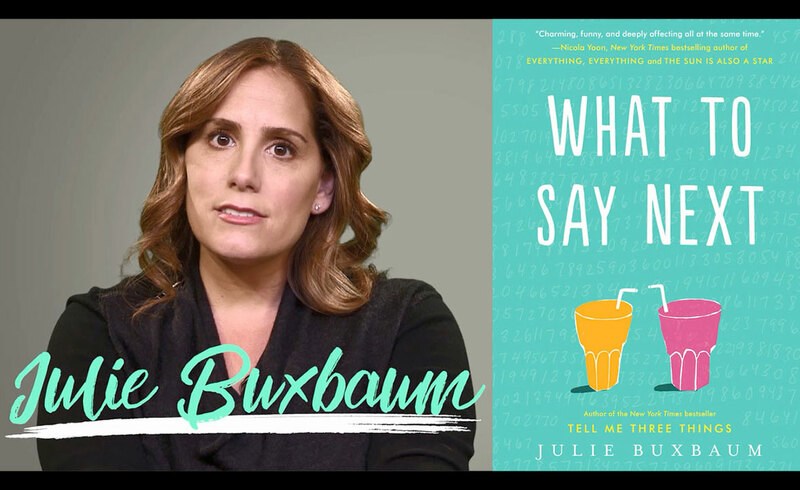 One of Us Is Lying is the book everyone's been dying for. 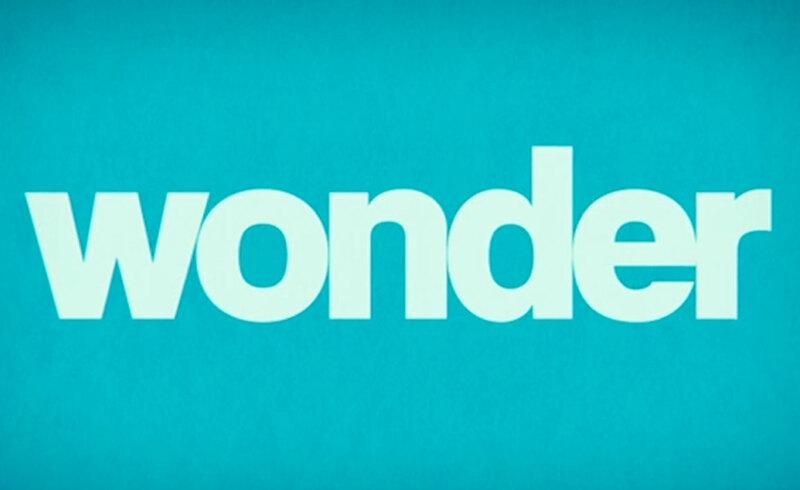 Don't miss the official book trailer of THE breakout thriller of the year. Addy,the beauty, is the picture-perfect homecoming princess. And Simon,the outcast, is the creator of Bayview High’s notorious gossip app. 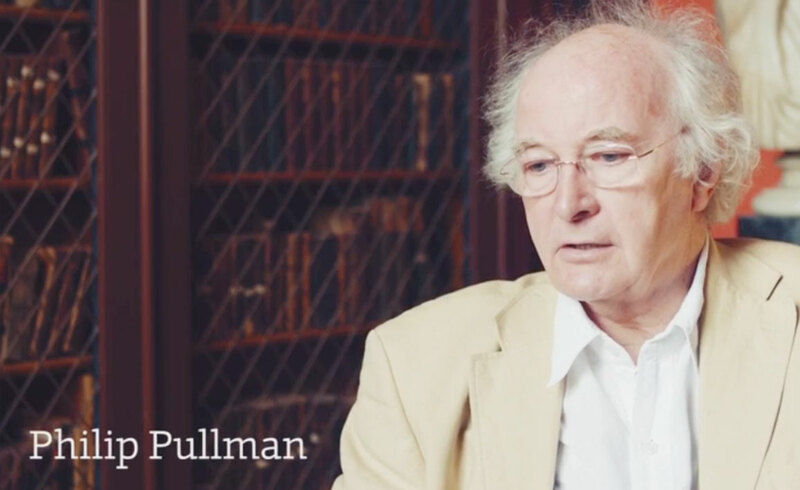 Watch Philip Pullman Explain His Vision for The Book of Dust in the Book Trailer!